We love raising alpacas and any direction you take we can help you, as we have built our farm "by our bootstraps" up from the ground. Our family-farm values and our hard-earned experience from trials & triumphs to strengthen our breeding program. Directly caring for and managing our herd, being directly responsible for the well-being of each alpaca on our farm, means that we can identify by face, name, & personality! 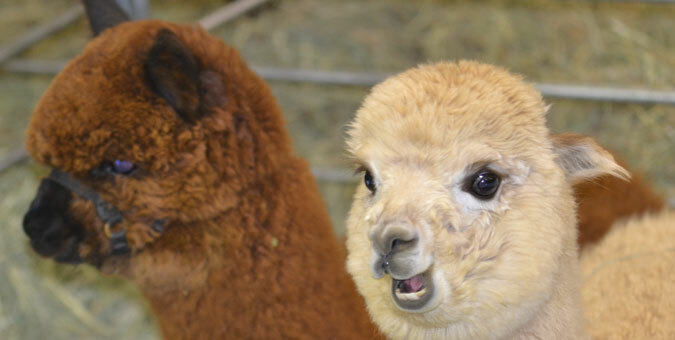 We can lead you to the right alpaca for your program. We have developed our herd to a caliber that proudly competes with large operations that have invested much more capital in their business purchases. 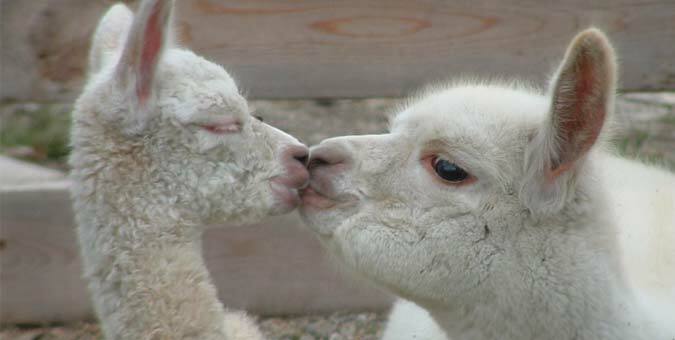 We truly understand a developing farm's needs and concerns in starting and growing their alpaca herd. Winning in Fleece & Halter in All Colors!! STRADIVARIUS: 2018 CC @ TXOLAN Halter & Walking Fleece, MOPACA Halter, VAOBA Fleece; RC @ MOPACA Walking Fleece, Futurity, GWAS Halter. 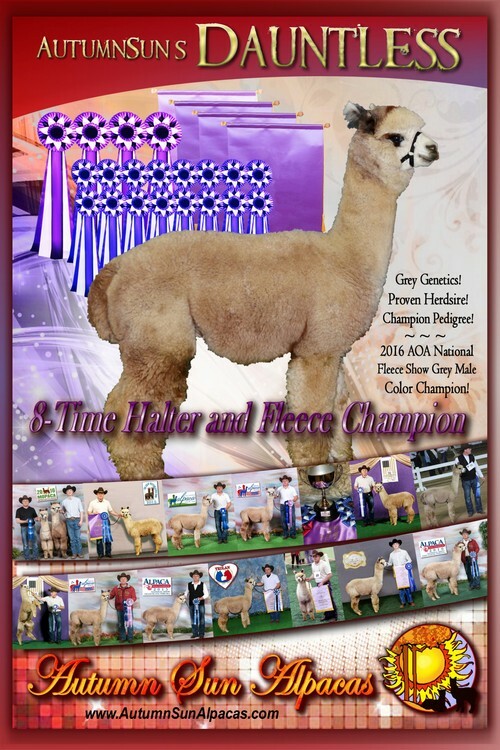 2017 CC @ TXOLAN Halter & Fleece, MOPACA Halter, GWAS Halter, MAPACA Jubilee Fleece, ABR Fall Festival Fleece, A-OK Blastoff Halter. 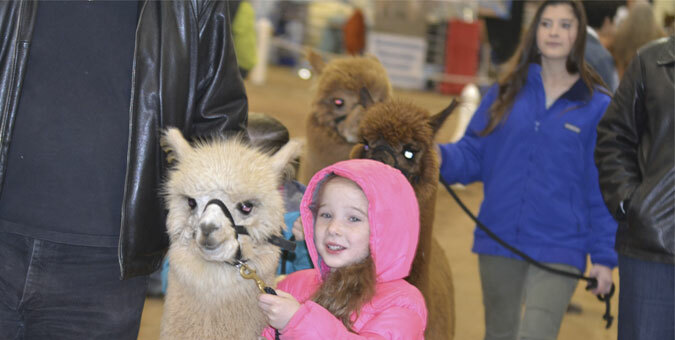 2016 CC @ The Futurity & A-OK Blastoff; RC @ American Alpaca Showcase. FRESCA: 2018 Light RC @ TXOLAN Walking Fleece, ABR Fall Festival Fleece, VAOBA Fleece. DANICA: 2017 White CC @ TXOLAN Halter. 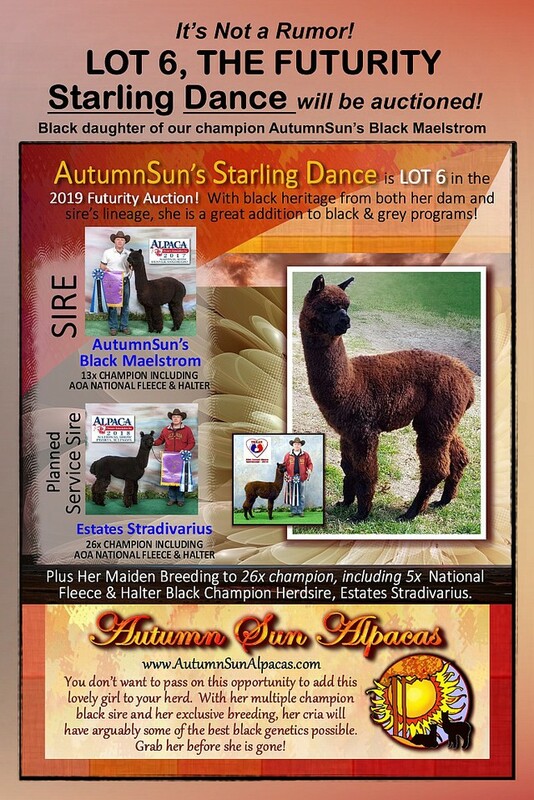 DAUNTLESS: 2017 RC @ TXOLAN Halter; 2016 CC/RC @ ABR Fall Festival, GWAS, TXOLAN, American Alpaca Showcase. FREESTYLIN: 2017 Multi RC @ ABR Fall Festival Fleece. SMOKEJUMPER: 2018 Brown CC @ TXOLAN Halter, ABR Fall Festival Fleece, VAOBA Fleece; Spirit of the Industry and Judges Choice @ VAOBA Fleece. 2017 Brown CC @ AOK Blastoff Fleece; Spirit of the Industry and Best Prepared; RC @ MOPACA Fleece. Little farm values in big farm winnings! Looking for demonstrated excellence across a breeding program, lasting fineness, quality genetics -- talk to us. 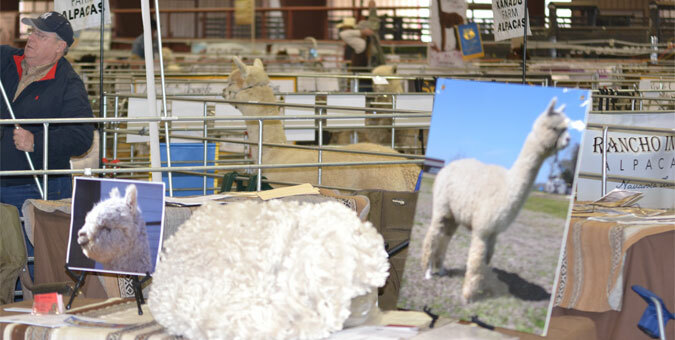 Our alpacas are winning in halter and fleece! 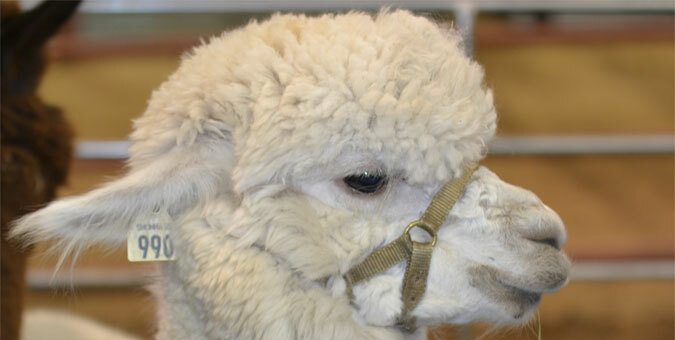 We offer champion bloodlines in show-winning foundation breeding animals and their spectacular fiber! 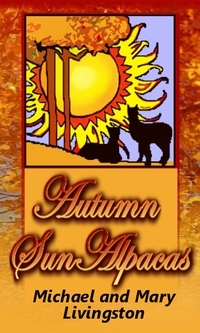 With our alpaca sales you will receive honest service, backed by our comprehensive knowledge! 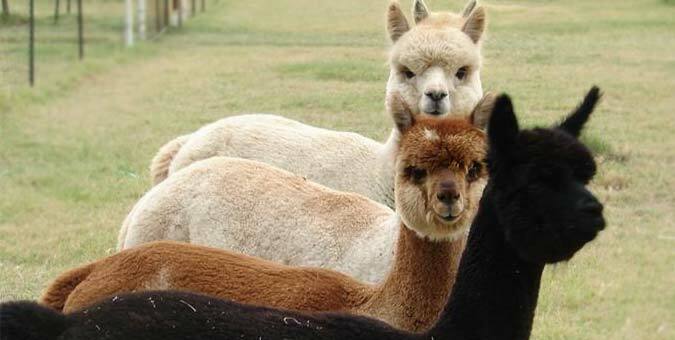 We have the ability to guide you with our first-hand understanding of alpaca care, fiber processing and artisan production (spinning, dyeing, weaving, crocheting, knitting, felting), breeding/birthing, and showing. We love the camaraderie and friendly competition of showing. The most anticipated event is the birthing season, when we see nature's beauty in the fantastic progeny based on our breeding decisions! The quiet, enduring pleasure of working with fiber to create wonderful yarn and unique designs offers special validation of our farm production!